The preaching and teaching of the Gospel are equally important. Both are needed to equip the saints. They are not the same, however. Each one requires its own distinct preparation and delivery. Any attempt to combine the two is probably a mistake. Teaching is best left for delivery over an extended period of time, perhaps over several days or even weeks. The teacher assumes that the listeners are interested in spiritual growth and an in-depth understanding of the scriptures. As a teacher, however, we must respect the time constraints of our listeners. It is best to split any extended teaching period into shorter sessions. There should be continuity between the sessions with reminders of what has been previously covered along with previews of exciting things to come. Nevertheless, it is best that each session is self-contained. Not all listeners will be able to attend every session. Teachings do not fit well with the Sunday liturgy. Some churches will say that they do not have a liturgy but they do. The liturgy is designed primarily for worshiping God. That means that there must be adequate time for thanksgiving and praise. There must be time for prayer. There must be time for decision-making. There must be time for an altar call. We should not be in a hurry to close down the service. 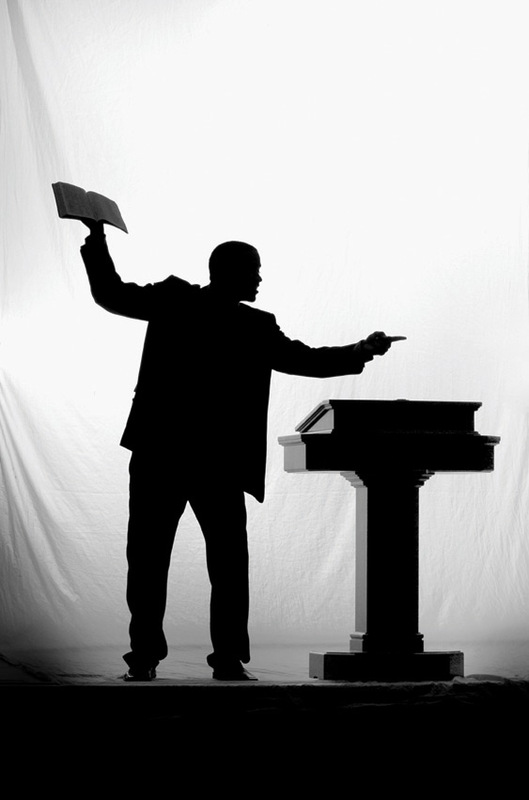 Preaching is different from teaching. The time-honored tradition of preaching that Jesus followed was to read the appointed readings of the day and bring them to life for His listeners. His “Sermon of the Mount” was more of a teaching. When he preached in his hometown of Nazareth, His message on Isaiah 61 was more pointed. He was so effective in that His listeners were stirred-up enough that they tried to throw Him off a cliff.